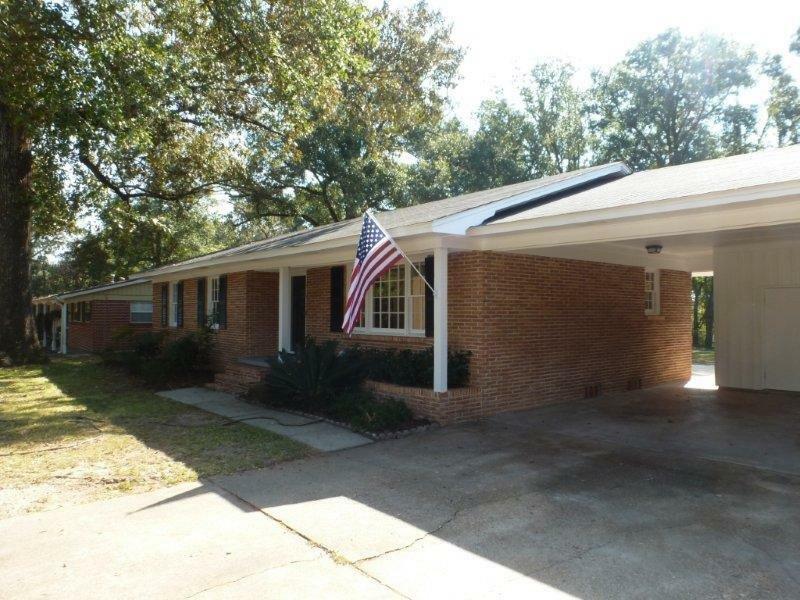 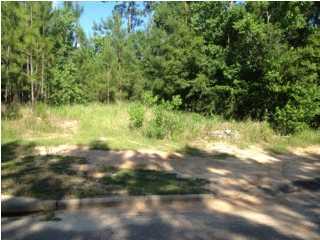 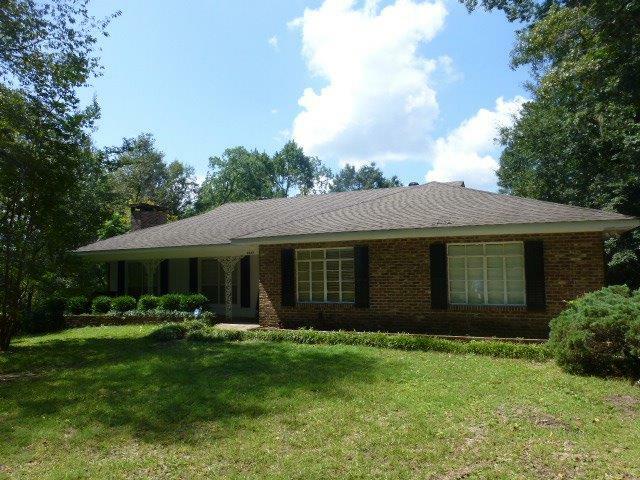 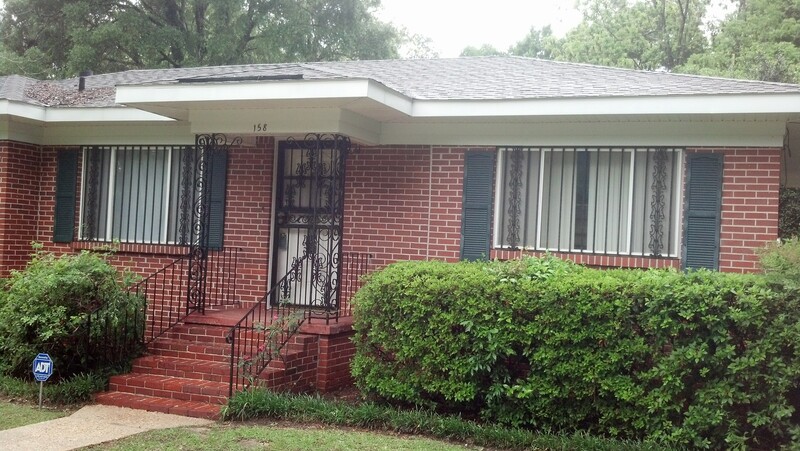 $96,900 - 1568 Hillandale Drive, Mobile. 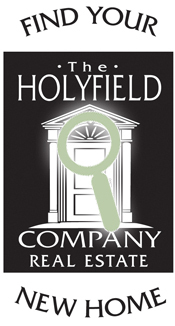 The Holyfield Company is an emerging full-service real estate firm known for its high standards of ethics and service. 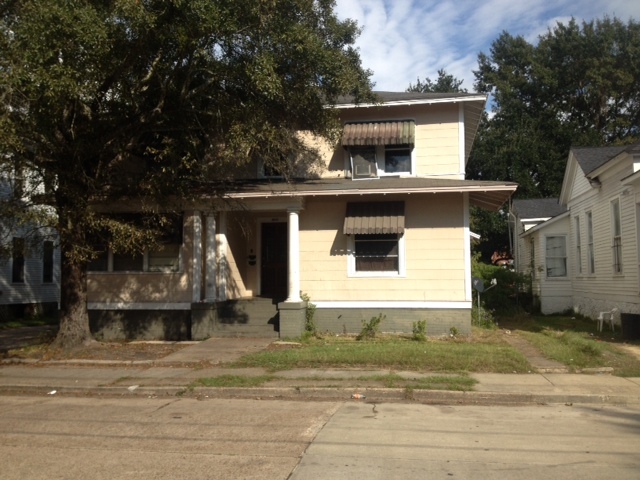 It is one of the most aggressive firms in the Gulf Coast area. 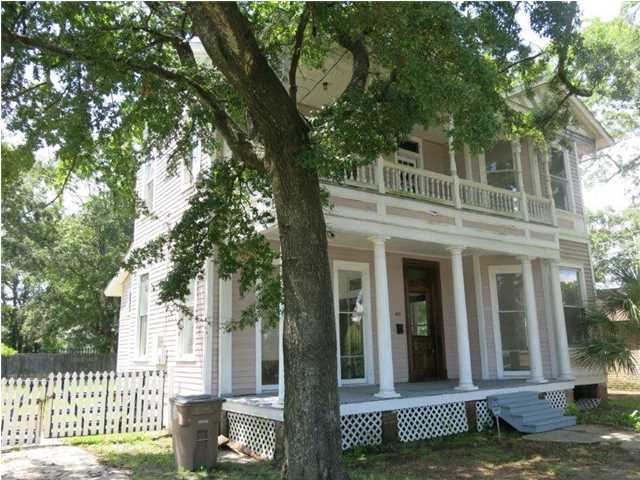 The Holyfield Company’s commitment to excellence in service and its focused vision make it one of the most innovative real estate firms around. 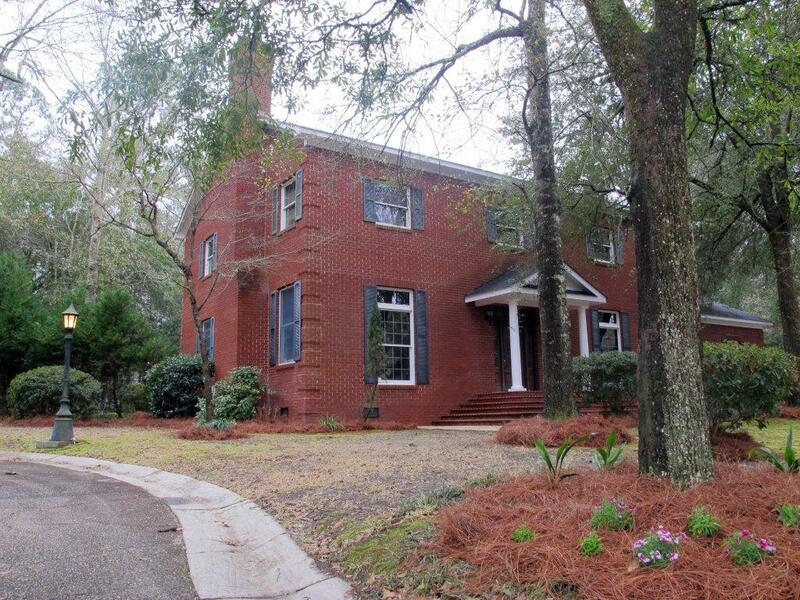 With 30 years’ combined experience in real estate valuation and consulting, The Holyfield Company is a proven leader with varied backgrounds in real estate and other professional disciplines. 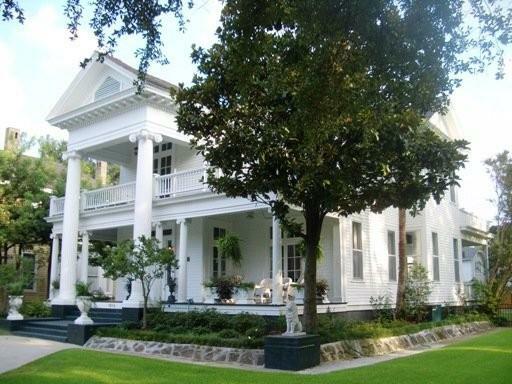 Its excellent reputation and cooperative relationships with other real estate professionals are assets to clients wishing to purchase, sell or lease.